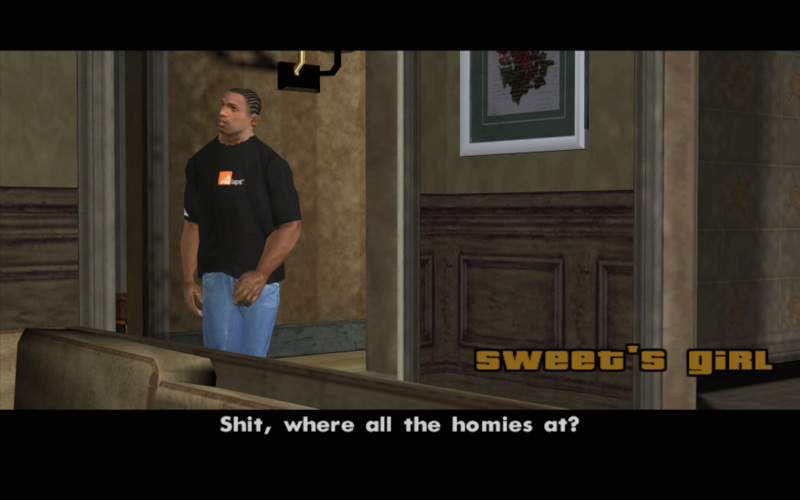 Grand Theft Auto: San Andreas is a sandbox-style action-adventure computer and video game developed by Rockstar North in Scotland. It is the third 3D game in the Grand Theft Auto video game franchise, the fifth original console release and eighth game overall. 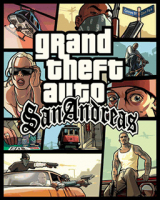 The game is set in the fictional state of San Andreas, which is based on Nevada, California, and Arizona, comprising three metropolitan cities: Los Santos, based on Los Angeles, San Fierro, based on San Francisco and Las Venturas, based on Las Vegas, with deserts, rivers, forests and a mountain separating the cities. 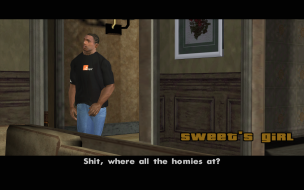 Set in late 1992, San Andreas revolves around the gang member Carl "CJ" Johnson returning home from Liberty City to Los Santos, San Andreas, after learning of his mother's murder. 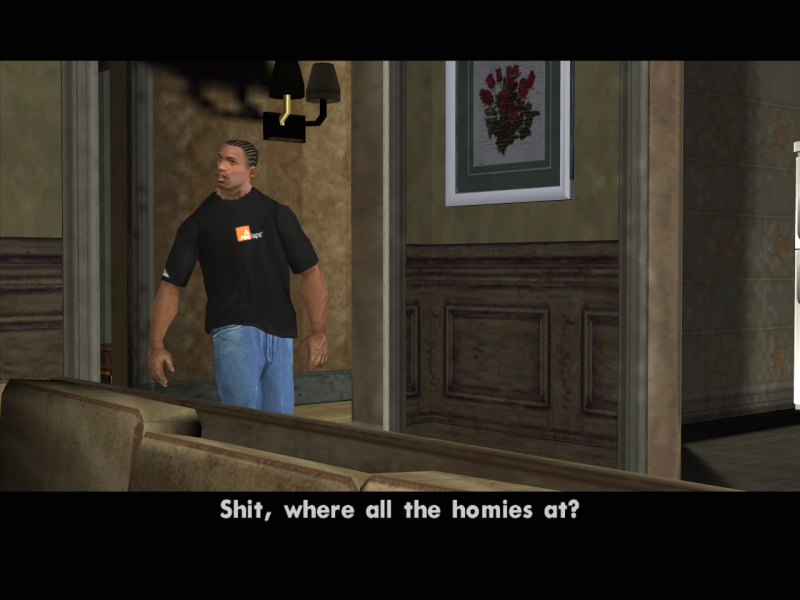 Johnson finds his old friends and family in disarray. 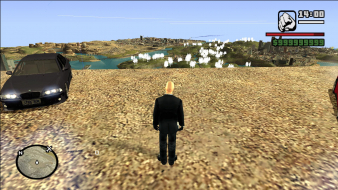 Over the course of the game, Johnson gradually unravels the plot behind his mother's murder while exploring his own business ventures. 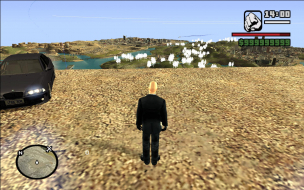 Like other games in the series, San Andreas is composed of elements from driving games and third-person shooters, and features "open-world" gameplay that gives the player more control over their playing experience. 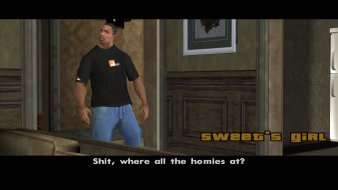 The game also adds a number of features such as car customization, character personalization, and interactive sexual relationships. 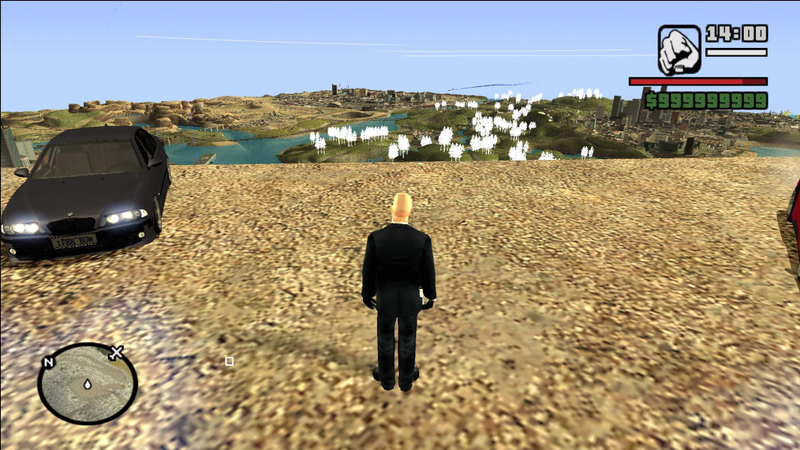 [SA] Widescreen HOR+ Support (WSHPS): native-like full widescreen support for any device resolution. 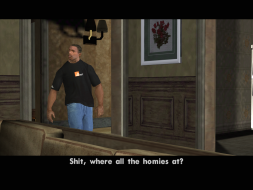 Grand Theft Auto San Andreas Widescreen Fix - an addon for Widescreen HOR+ Support (WSHPS).